Let me introduce you to Rocky Duwani. 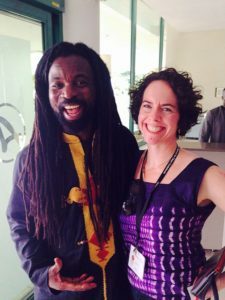 He is Ghana’s Bob Marley. He is also the official UN Foundation Ambassador for the Global Alliance for Clean Cookstoves. Unlike many other celebrity “Ambassadors” that I have encountered, his passion and commitment for clean cooking is evident and makes him a true ambassador. 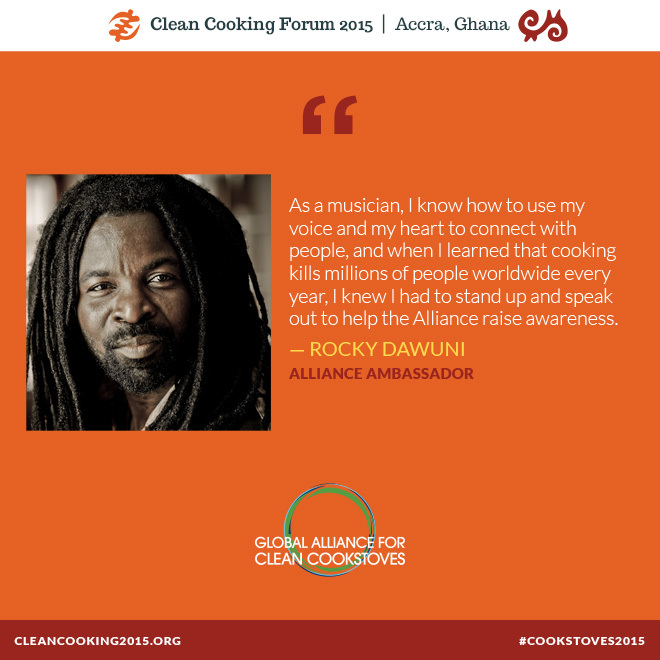 We were surprised last night with an incredible performance by Rocky at the Clean Cooking Forum 2015. He has been attending the Forum and has been very accessible and down to earth. I’ve certainly never been to a conference that had the entire crowd dancing to reggae. It was a treat. Clark was a trouper and fell asleep as we danced. One of Rocky’s songs is Extraordinary Woman. When the song came on, my partner Adam responded, “What does Extraordinary Woman have to do with cookstoves?” Of course, my passionate response was “EVERYTHING!” Though much to my surprise, Adam has taken over most of the cooking in our house, women are predominately the cooks around the world, and in Africa almost exclusively so. Women suffer disproportionately from the health consequences of indoor air pollution that is caused by traditional methods of three-stone/open-fire cooking, which is used by one out of three people on earth. With 4.3 million people dying each year from the health related impacts of indoor air pollution, not to mention the time spent by women and girls collecting fire wood, we need to do more to protect our extraordinary women. I am proud to be representing InStove at the Forum and am incredibly inspired by the potential for creating real positive change in this world. Thanks Rocky! Keep up the great work and I hope to meet you again soon. 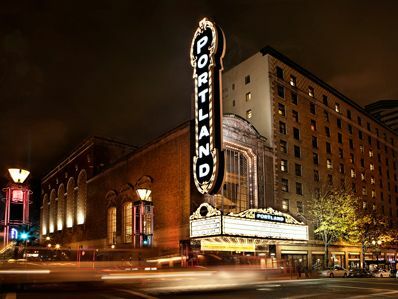 You are welcome in Portland, Oregon! 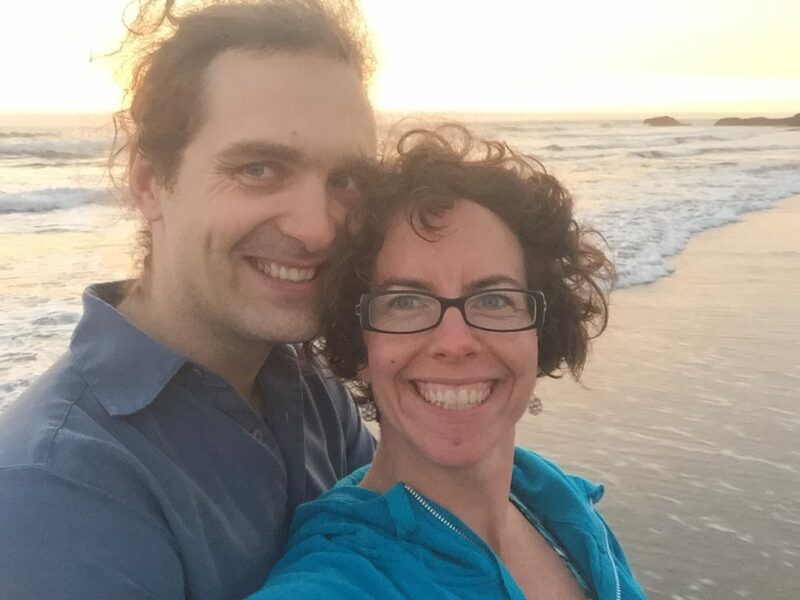 I am delighted to share that Adam and I will be getting married in Eugene, Oregon on July 16th. We are over the moon and very thrilled about this. 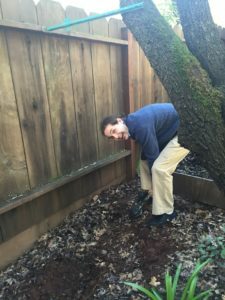 After some hinting, Adam proposed to me by somehow slipping an origami folded letter into a time capsule that he buried in his old backyard, in Paradise, California, back in 2000. (I still haven’t figured out how he pulled it off, but I’ll give him points for creativity and delivery both.) We are both delighted with the new life and family that we have created together. We look forward to celebrating this with friends and family this summer. To take things to the next level, we got to know each other over clean cookstoves at the Oregon Country Fair. It was flirting over D’Frisco and thoughts of The Ritz. We fell in love over sharing the impact of InStove and exploring opportunities for the organization. Adam is looking forward to his first fair as Fair Family this summer, just before our wedding. It will be wonderful to share the experience with him, as we grow our family. We are excited to share our union with those people that inspire us, love us, and are part of our lives. It will be a beautiful InStove wedding. We will be sharing more details about our menu and other wedding plans as we finalize our website. Stay tuned for that. Storytelling is one of the most basic essentials of humanity. It is both for the storyteller and the listener. We both learn. We both grow. Last night I attended a sold out show for The Moth Radio Hour at The Schnitzer. This is such a great venue and reminds me of my father Wally Jones. The show as incredible. It was such a basic format for a performance, simply storytelling, but so powerful. The themes were both predictably diverse in their breadth of human experience and highly representative of the times we live in. Five stories had the theme of a twist of fate in common, but included stories about our own role in justice, the fragility of life, the experience of transgendered transformations, living an authentic life, and realizing the power of our own voice. Though within each story, they are more complex and rich than any summary would suffice. Tonight there is a great event that I wish we could attend tonight. StorySLAM is an opportunity to share your story locally. You have the opportunity to share your story, in up to five minutes, about a particular topic. Tonight the theme is Joy, and an upcoming theme is Commitment. If you are looking for something to do tonight in Portland, I would recommend it. I also love that The Moth has a hotline where you can call to share your story at any time. It is making me think more of the need and desire to share my story further. Thanks to Literary Arts for bringing us this great show. Thanks to Sequoia for organizing! Last night, I had a special guest stay at my house: an international guest. I didn’t find her on Airbnb or couch surfing. She was an asylum seeker from Central America, and she had come to Portland with a friend of mine who is working with asylum seekers in the Latino Community in Oregon. I can’t give her name or country for safety reasons, but she was young, kind, and offered to pay for everything from the dinner she we gave her when she arrived, to her breakfast this morning. She’s here because Portland is the regional seat for the so-called, “Immigration Court” where she will have her preliminary hearing to set a court date with the Executive Office for Immigration Review (EOIR) to allow her case to be heard. Without a car, and without fluency in English, nonetheless, if she misses this first date, she can be subject to immediate deportation. My friend began this work with her first “case”, a woman who she met through volunteering. The woman’s husband was threatened and extorted by local gangs until one day he was knifed, shot, and left in a gutter to die. He lied there for 36 hours before he was able to get to safety, and eventually, recover. Later, to protect his family, he escaped to the US, saved money, and brought her up. My friend helped her get asylum, and later, they were able to get her husband papers on her successful petition. Word got out to the community that my friend helped her, and soon, she started hearing all kinds of stories. It’s important here to distinguish between “illegal immigrant” and “asylum seeker.” Illegal immigrants typically come for economic opportunity. But, these asylum seekers are not looking for jobs: they had jobs back home. They are fleeing for their lives, or to protect the lives of their children or families. Violent drug gangs have turned many parts of Latin America into a War Zone that rivals ISIS-occupied Syria for savagery and lawlessness. Failed anti-drug policy, the deportation of violent drug offenders en masse from high-security prisons in the 80’s and 90’s (which were like training camps for viciousness), and a deterioration of social order and the strength of institutions generally in these countries has left families and women (in particular) vulnerable. This case, however, is a classic case: with nowhere to seek shelter or safety from the gangs, and as a risk to any family member or friend who would take her, this woman had no choice but to seek asylum for her survival. Sadly, no law firm in Oregon is big enough to absorb all of these cases pro bono, and so it is left to people like my friend, whose work at the food bank led her to help in her first asylum-seeking case. You don’t need to be a lawyer (though it helps): just someone with an open heart, some extra time, and a desire to see mothers, young women, and children refugees resettled and safe, and able to live in dignity. Sometimes being a Vicarious Nomad is about sharing the stories of other travelers, and as in all journeys, finding our a common humanity. I am glad that my home is a safe stopover, with a warm bed and breakfast for travelers on journeys like these.